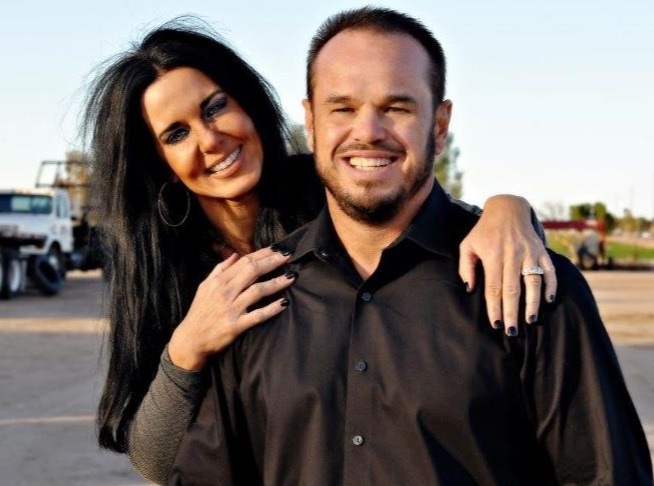 In 1990, David and Gina Herre opened Sun Valley Guttering, Inc. in the East Valley area. Sun Valley Guttering is a professional, quality and service-driven, family-owned company. David started installing rain gutters in Flagstaff, AZ and has 30+ years experience hanging seamless rain gutters. David's work speaks for itself. The attention to the smallest details, ensures years of protection for your home or business. Gina Joined David installing seamless gutters about 18 years ago. Gina is with you for your project from start to finish. From the initial free estimate to the completion of your project. Gina has the knowledge to properly fit and outfit your home for Arizona's crazy Monsoons. We take pride in our business and customer service and satisfaction is our ultimate goal. We are proud to say that we have achieved total customer satisfaction. We price our products fairly and work hard to make sure that our customers get exactly what they need. Sun Valley does not use Sub Contractors to complete your project. Every Seamless Gutter is installed by David and Gina.